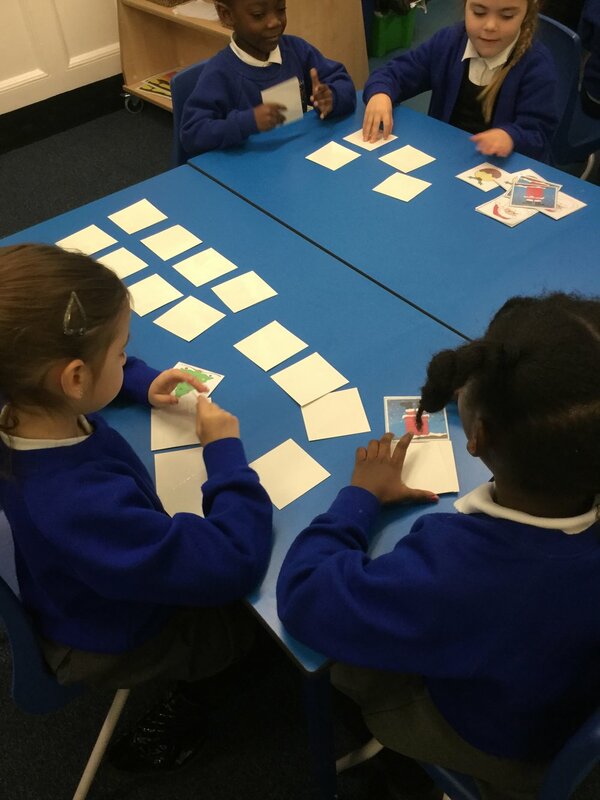 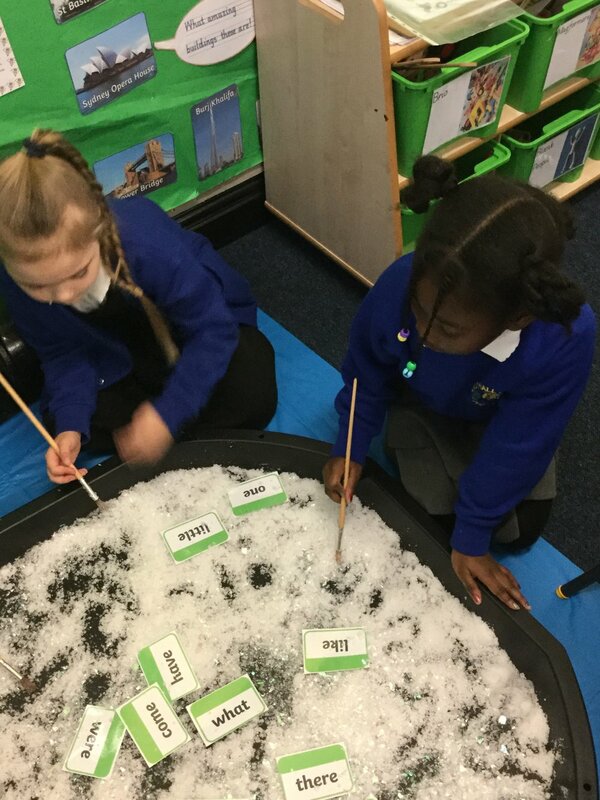 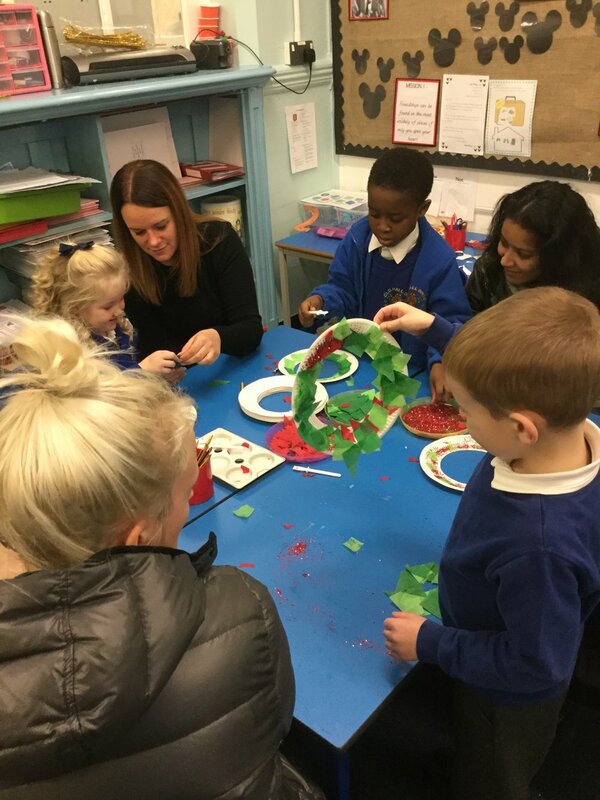 Year 1 are feeling very festive after our Stay and Play morning. 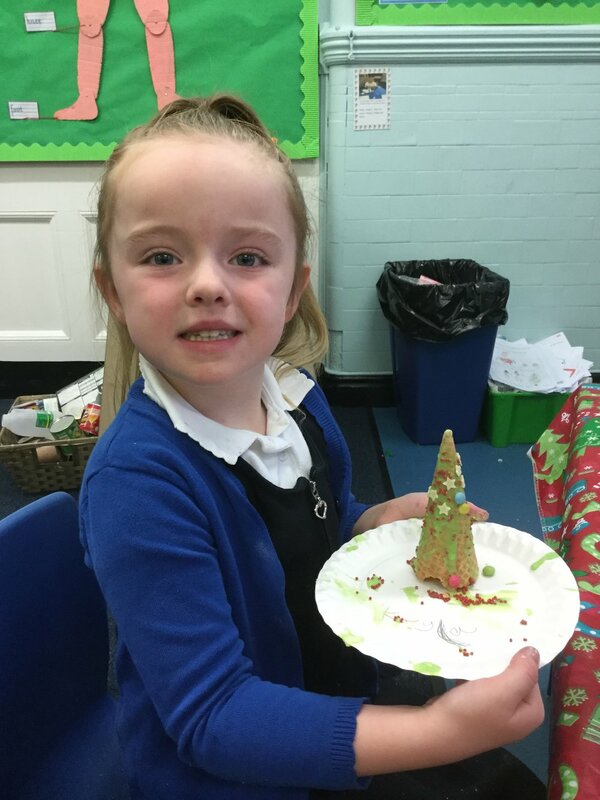 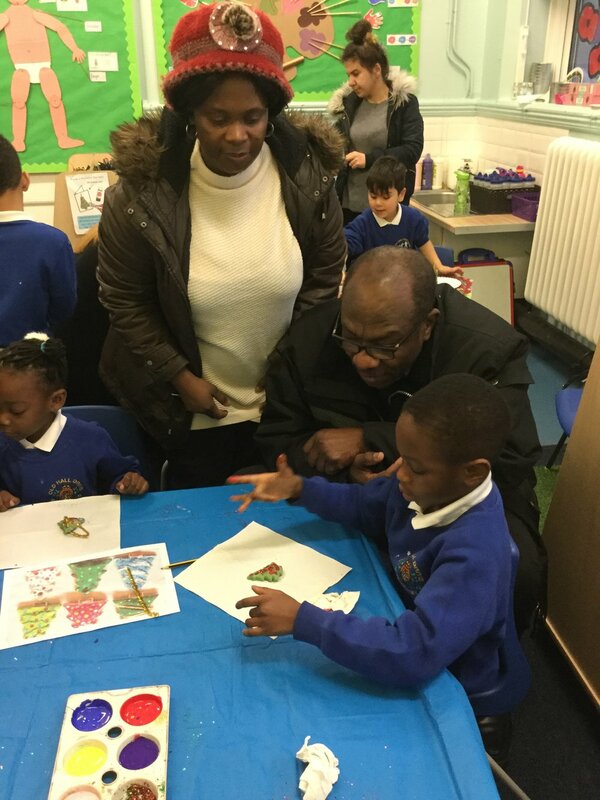 We had lots of fun making decorations; playing games and making delicious treats with our parents/carers. 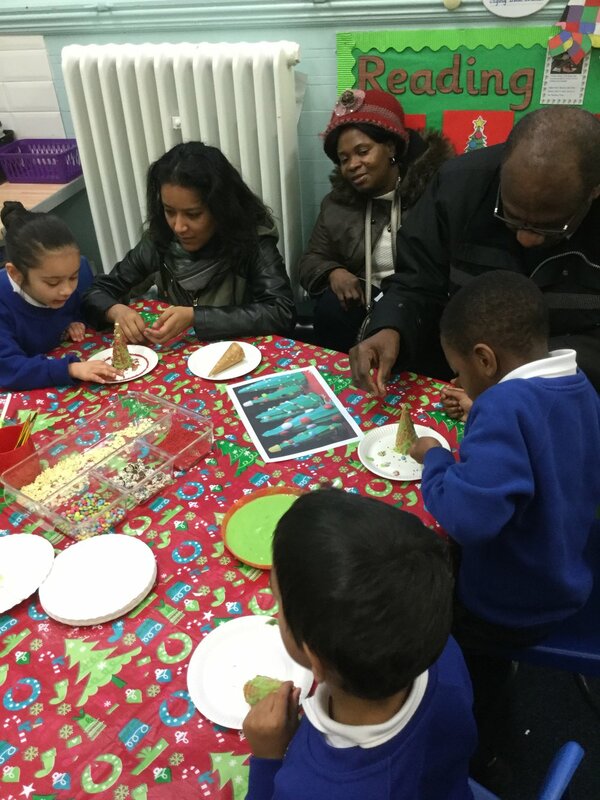 Thank you to all parents/carers, who made it along to spread some Christmas cheer with us. 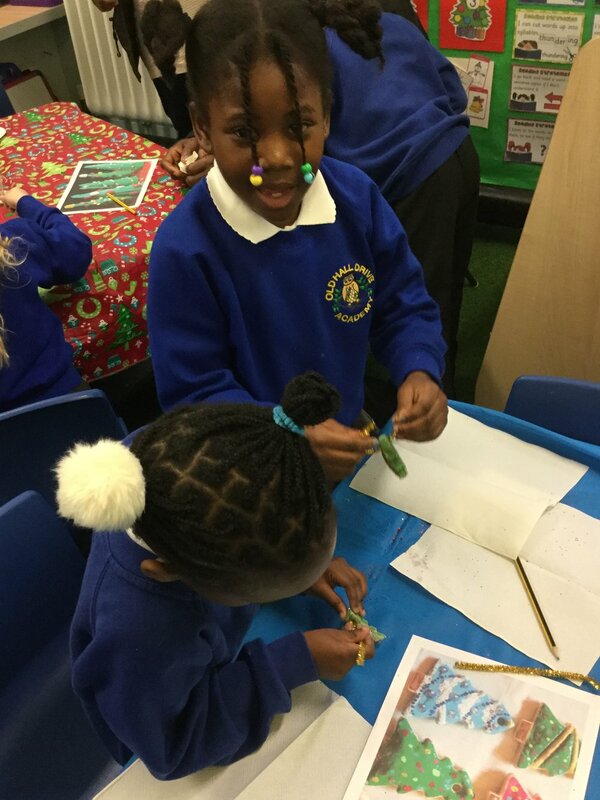 What an exciting morning we've had!